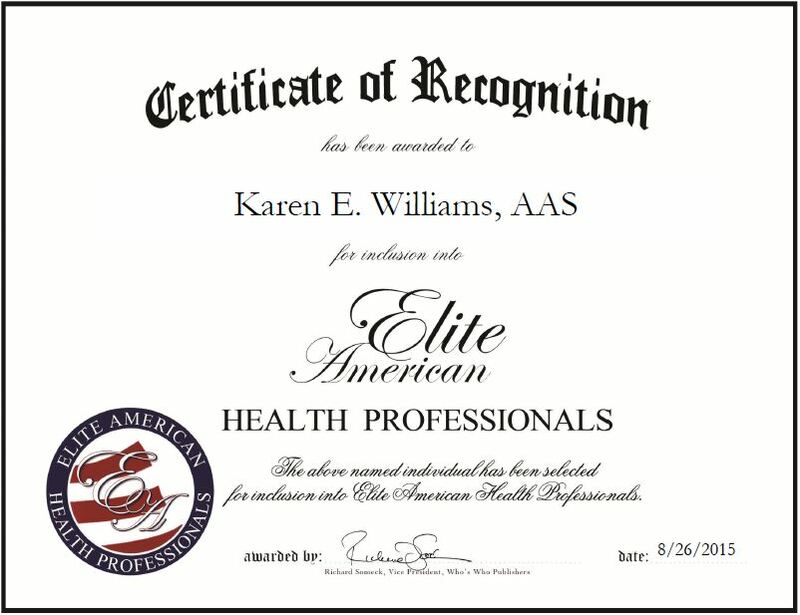 CEDAR GROVE, NJ, August 26, 2015, Karen E. Williams, Coder for the Saint Barnabas Medical Center, has been recognized by Elite American Health Professionals for dedication, achievements, and leadership in medical coding. With more than 37 years of professional experience under her belt, Ms. Williams continues to strive for excellence in her endeavors by making every effort to adhere to quality standards and provide first-rate coding services. Ms. Williams specializes in high-dollar charts, burn victims and premature newborn charts, and in her current capacity, she is responsible for coding high-dollar amount charts. Ms. Williams has been working at Saint Barnabas Medical Center for the past 37 years, and she has spent the last 35 years serving as a coder in the field of health information management. 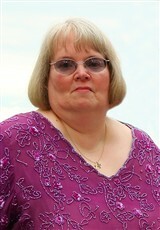 She became involved in her profession because she began her career in training to be a medical administrative assistant. She did her internship at the hospital, and she had experience in medical management. She eventually moved into her current role as a coder. With a wealth of knowledge and experience in her area of training, Ms. Williams has garnered a reputation of distinction for her outstanding efforts. She feels that she has been able to accomplish her goals due to sheer hard work and determination. She received an Associate in Science from Mount Ida College, and she looks forward to continuing to make significant strides in her chosen profession. This entry was posted in Medical administration and tagged burn victims charts, coder, Coding high-dollar charts, medical coding, Premature newborn charts. Bookmark the permalink.